Mr McCracken wants to hear from you! Got a question? Go to our FAQ page for quick answers..
Want to work for us? Submit your Job application here. 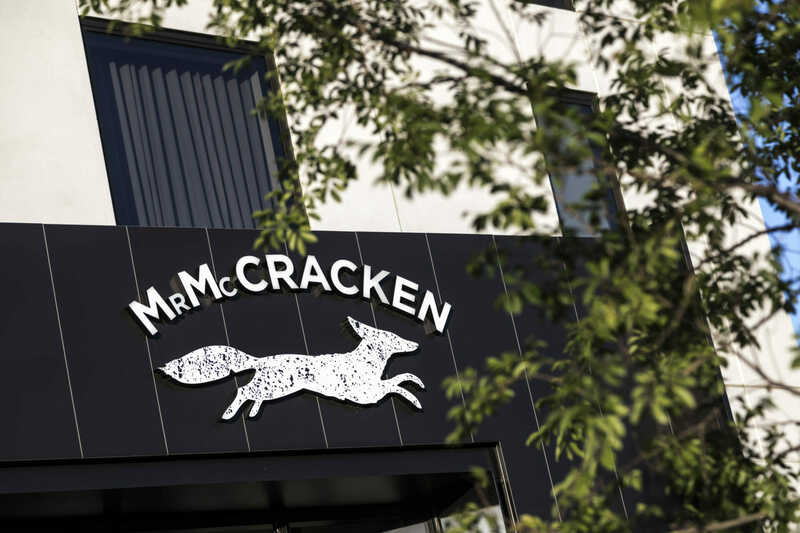 Loved your Mr McCracken experience? Add a review here.